What happens when you buy yourself a new mobile device? One is more often than not overwhelmed with the latest features. While operating the new device is not the issue here, what comes into play is the way we configure it. The new mobile device has a lot of pre-installed features, default applications and settings that may not exactly be suitable for our daily need. 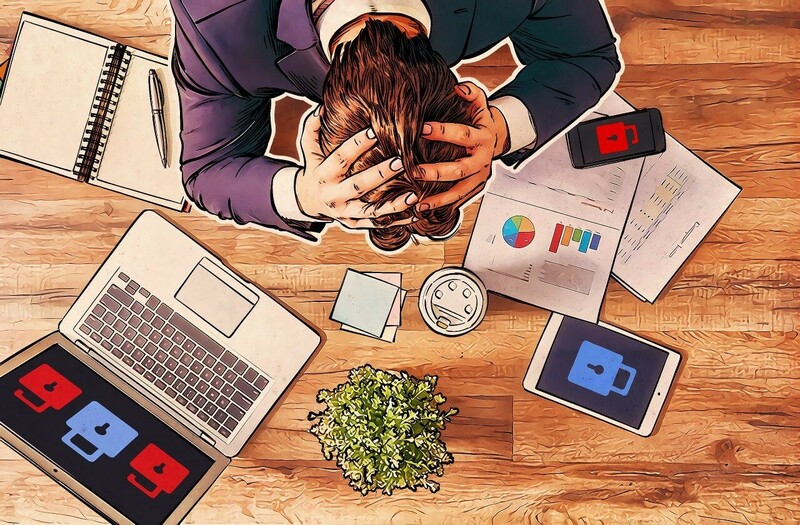 This leads to us often using the device blindly without safeguarding it against malware, infections, spyware and adware that are lurking hidden in phishing attacks. Once infected, the new device is slow to work and is flooded with pop up ads and other spam. How does Malware enter our mobile devices? When we use our mobile device and its web browsers for surfing the net and accessing our emails without any safety net in place, infections, spyware, adware and malware with a few instances of even ransomware enters our device. This happens because many sites, emails have hidden scripts attached to them. So, when one access these said sites or opens an email which has hidden malware on it, these worms, infections and spyware and adware get a free reign in using our device and sending its data to the hackers. This is a major breach of security, both cyber and personal. What is the solution to protect oneself from such a fate? 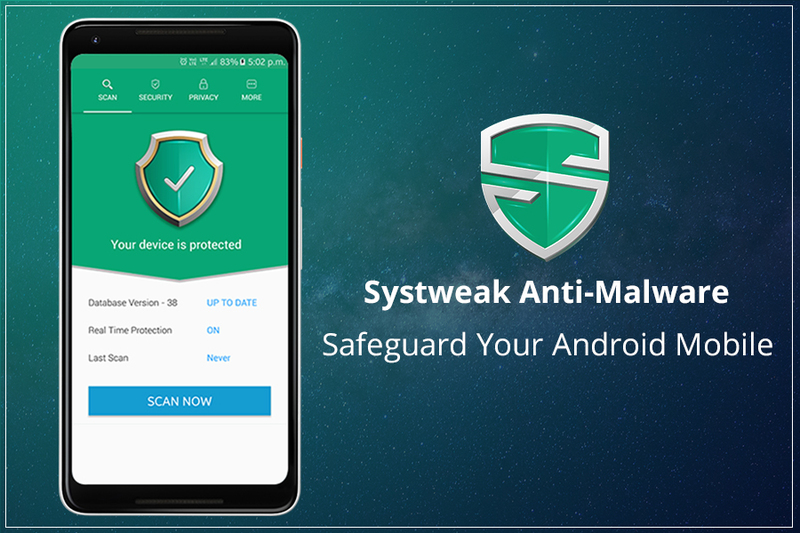 While there are many Anti-Malware protection services available in the market, none offer complete malware solution for Android devices like Systweak Anti-Malware. This application safeguards one’s mobile device or tablets in real-time due to which, one gets maximum protection. Its advanced features help make it the perfect solution to protect one’s gadgets against the many online threats. 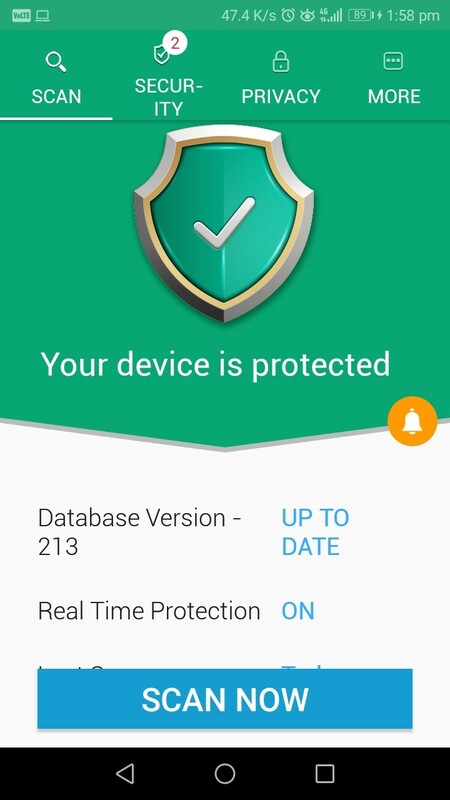 How will it keep one’s device safe? There are many advanced features in this one of a kind application. Its key features are mentioned below. This application provides users with a detailed information about data stored by third party applications. With the big amount of applications that are preloaded on our mobile device and tablets, there is a good chance that a few of them rely on third parties. Due to this, your data is accessible to unknown third-party applications which can lead to major compromise in data privacy and security. Many mobile apps upload users contact lists and store them without permission on their clouds. If their cloud is hacked in to, all the contacts that they have illegally stored shall be leaked. To control this situation from escalating, Systweak Anti-Malware keeps a keen eye on all third-party applications that are installed onto one’s device. It displays all permissions acquired by various apps on one’s device in a detailed report. Based on this report, one can manage or disallow any of these permissions acquired by various apps unnecessarily. Fake applications that are available on Google Play Store often look real. They have the same logo, the same interface, but are actually proxy apps that are malicious in nature. In recent times, a fake version of Instagram for Android users went live on Google Play Store. As it was so similar in look and interface, many confused it with the original and installed it. This lead to malware on the user’s device. Systweak Anti-Malware progressively scans your device for such malicious apps that put your security at risk. One of the primary functions of any anti-malware is to scan a device thoroughly for any infections, spyware, adware and malware that pre-exist on the device. Unfortunately, many of the applications fail in this basic functionality. 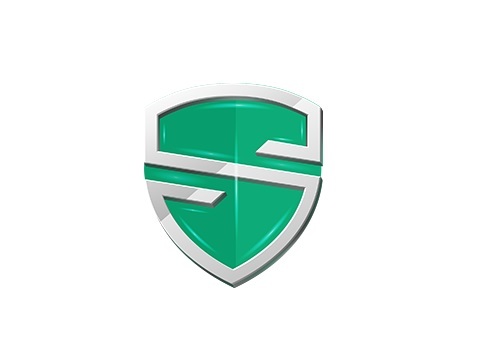 Systweak Anti-Malware offers its users 2 different type of scanning. From Deep scan which covers all files, folders and application on the device to a Quick scan that runs a fast scan in the most vulnerable areas on your device. They are both effective and efficient is spotting any type of infections or worms that may lurk hidden within the device. If there are a few applications that one trust and after repeatedly scanning them, there are no red flags that pop up, user can whitelist them. This saves them time as the application shall skip scanning them repeatedly. Once an application has been whitelisted, one can be secure that there can be no chance of any malicious files coming into one’s device because of it. 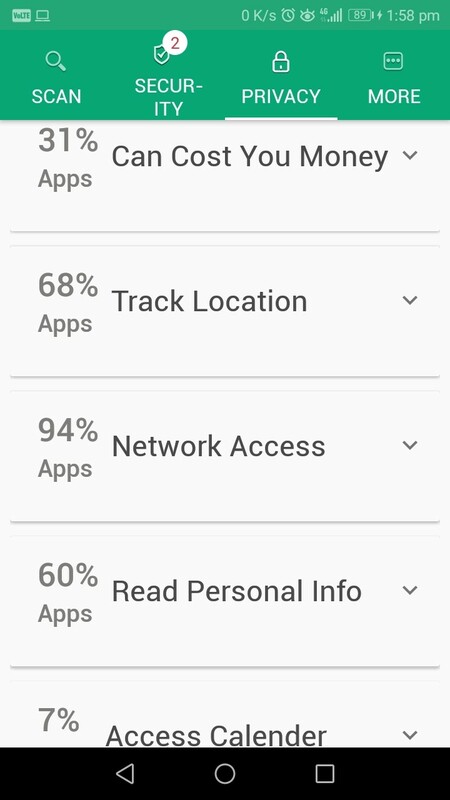 A detailed report of the scan history helps the user protect their device as they become aware of the many apps that can be harmful. Systweak Anti-Malware ensures that the user gets a detailed look at the device and all the apps that may be harmful or malicious. Of the many different antimalware that is available in the market, we find that Systweak Anti-Malware is a must have application on one’s device. It helps the user safeguard their device from any malware, infection, spyware or adware that can enter a device and compromise one security and digital identity. A perfect combination of safeguarding device security and protecting user’s privacy.